Favourite Photographs. 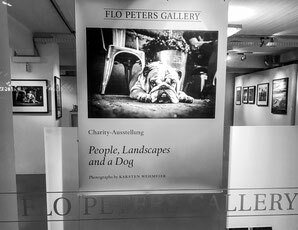 Flo Peters Gallery, Hamburg. 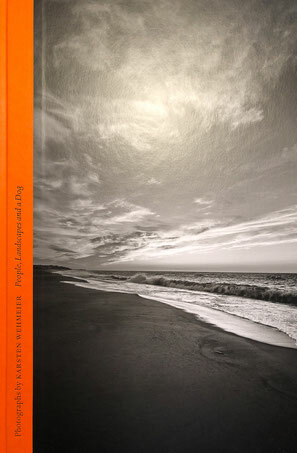 Group Exhibition with Werner Bischof, Robert Lebeck, Steve McCurry, Edward Quinn, Jürgen Schadeberg, Max Scheler et al. My passion is the black and white photography. As I am convinced that a picture isn't ready before it isn't printed I used to develop all photos myself. Changing from analog to digital, I started using Leica M viewfinder cameras since they are renowned for the excellence of their lenses. The waiver of autofocus and technical gadgets help me to focus on the scene or the person I want to capture. 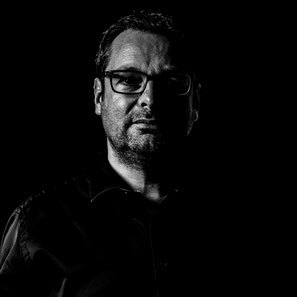 After working as a press photographer for 15 years, publishing in newspapers, magazines and books, I am a Senior Manager in marketing, corporate communications and advertising based in Hamburg.